Beach umbrella anchors and holders designed for use in hard-packed dirt. 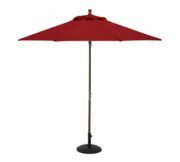 A beach umbrella will provide quick and easy shade in seconds whether you’re at the beach, campground, park or soccer fields. 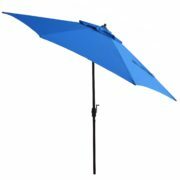 Drilling beach umbrellas into the dirt can be a challenge since most are outfitted with tips designed to screw into the sandy soils. Here’s some options for securing your umbrella securely into the dirt. 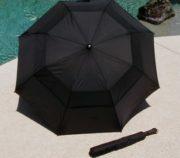 Note: be sure to check out the specs before making your purchase to ensure that that the sand top of your umbrella will fit inside the holder you are researching. And, of course, you can always call us for help now at 480-600-1049.